CASTLETON, N.Y. — Cappy’s Auto Repair will offer U-Haul trailers, trucks, support rental items, towing equipment and in-store pick-up for boxes. CASTLETON, N.Y. — U-Haul International Inc. announced that Cappy’s Auto Repair is now a U-Haul neighborhood dealer, according to a press release. The auto repair shop will offer U-Haul trailers, trucks, support rental items, towing equipment and in-store pick-up for boxes to the Castleton community, stated the release. Through sustainability initiatives, the partnership is striving to benefit the environment, reported the release. 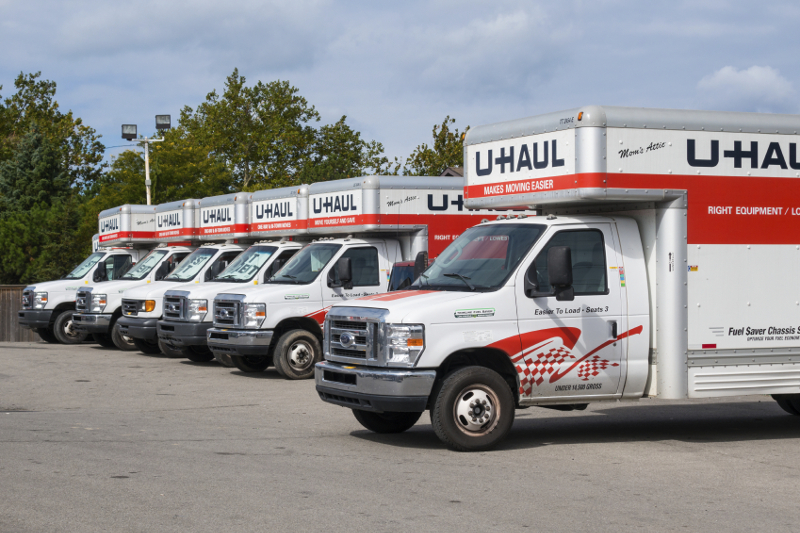 As a core U-Haul sustainability business practice, truck sharing enables individuals to access a larger fleet of trucks than what they would be able to on an individual basis, continued the release. Customers can reserve U-Haul products at Cappy’s Auto Repair by calling 518-477-6860 or by visiting U-Haul’s website at www.uhaul.com, noted the release.